Welcome to UNDERTALE—the friendly role-playing game where nobody has to die. Explore the underground depths of the world of monsters and search for a way back home...or stay trapped forever. 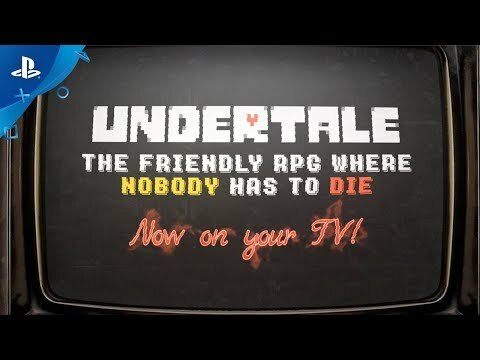 The PC classic UNDERTALE comes to PlayStation®4 and PSVita®! Explore a rich RPG world full of strange and delightful characters where violence isn’t the only answer. Dance with a slime...pet a dog...whisper your favorite secret to a knight...or ignore all of that and rain destruction upon your foes. The choices are yours—but are you determined enough to prevail? 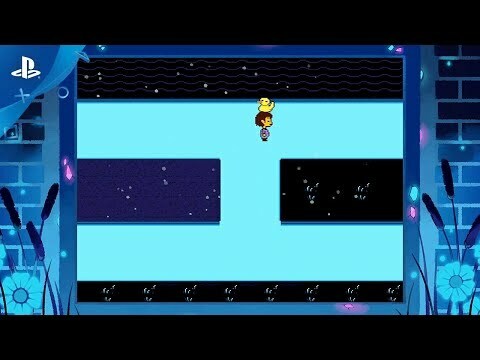 UNDERTALE ©Toby Fox 2015-2017. All rights reserved.